The most famous of all places – you would excuse me if I start the itinerary with an attraction that is not actually situated in Rome. Oh come on, the Vatican City is basically enclosed within the border of the Eternal City. Why should you start your visit from here? 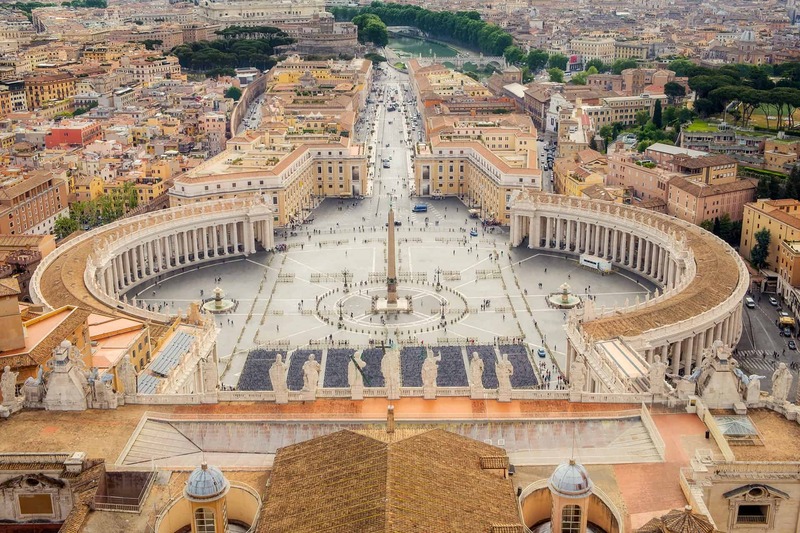 Because St Peter’s Square and Basilica, along with the Vatican Museum and Gardens, are the most popular attraction in the city. You won’t have enough time to visit the whole complex, but you can have a rough idea and I am pretty sure that you would want to come back for a second, third and so on visit! Leaving St Peter’s square at your back, follow the Avenue that connects to Castel Sant’Angelo. Back in the days, you would have walked through a fortified path that leads Vatican City to the castle. 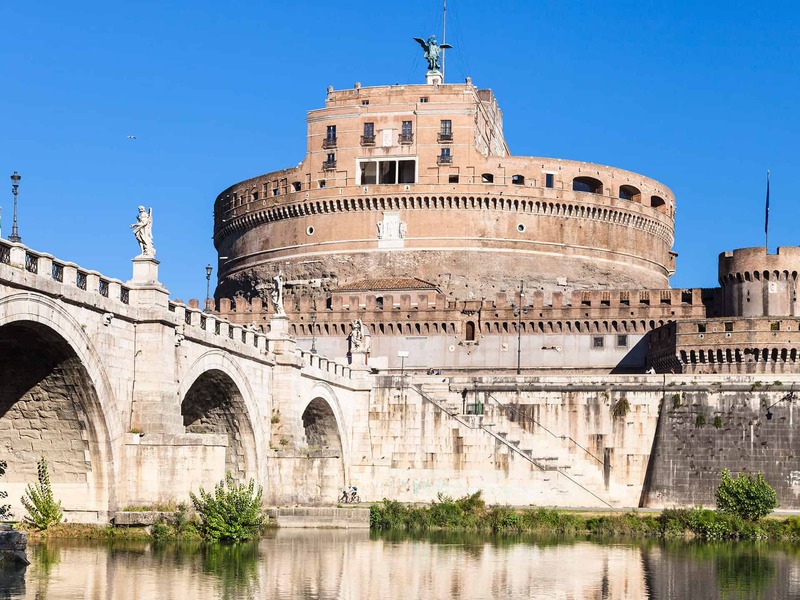 This huge mausoleum, situated next to the Tiber River and to the bridge that’s named after it, has been deeply restored in the Medieval Era. It is today home to a history museum, very much worth a visit. 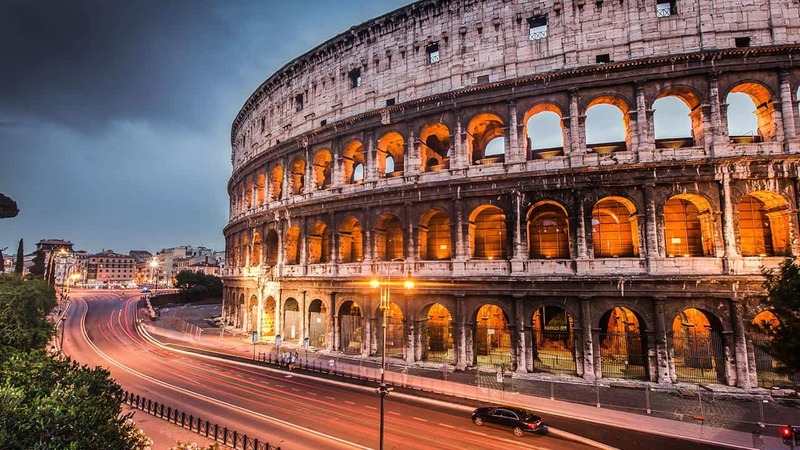 Take a note for your next Roman holiday. 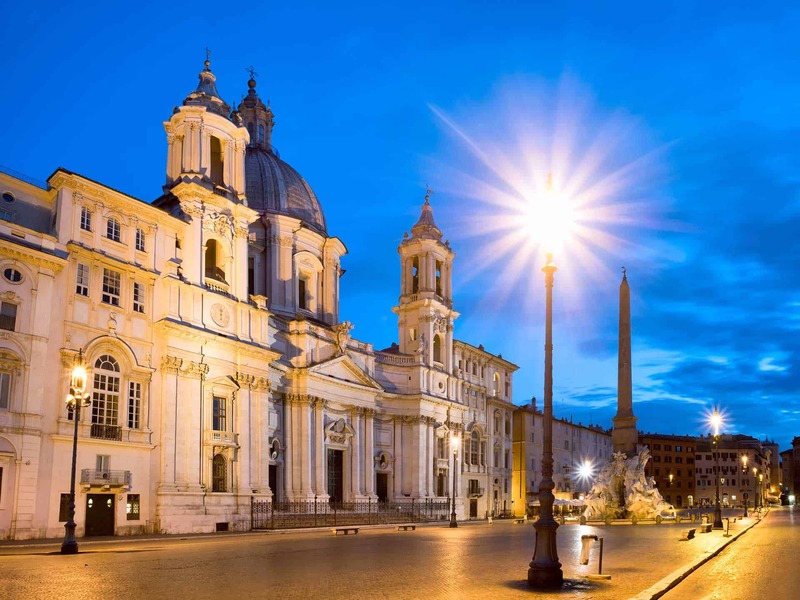 One of the most beautiful, other than popular, squares in Rome is Piazza Navona. Filled with tourists from every corner of the World, this piazza is particularly known for the Fontana dei Quattro Fiumi (Four Rivers’ Fountain). This stunning masterpiece from Bernini represents the most important rivers in Europe. Each one of them is turned into a sort of God-shaped character. 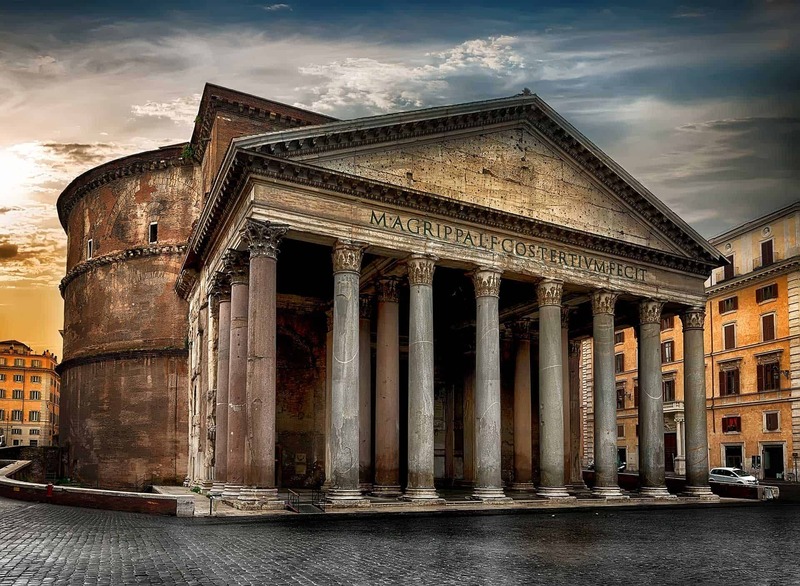 Formerly a Roman temple, the Pantheon is today a round based catholic church. The outdoor of the church features a portico with columns. It is a magnificent architectural work, with its concrete dome and the small opening to the sky – the oculus – being inspiration for other majestic building around the World. Best features of all? The Pantheon is free to visit! Half way through your day, you are so overwhelmed with some much facts, histories, art pieces. I am quite sure you need a nice break, maybe a green spot to rewind and get your energy back. Just before you head back to the busy roman sites. 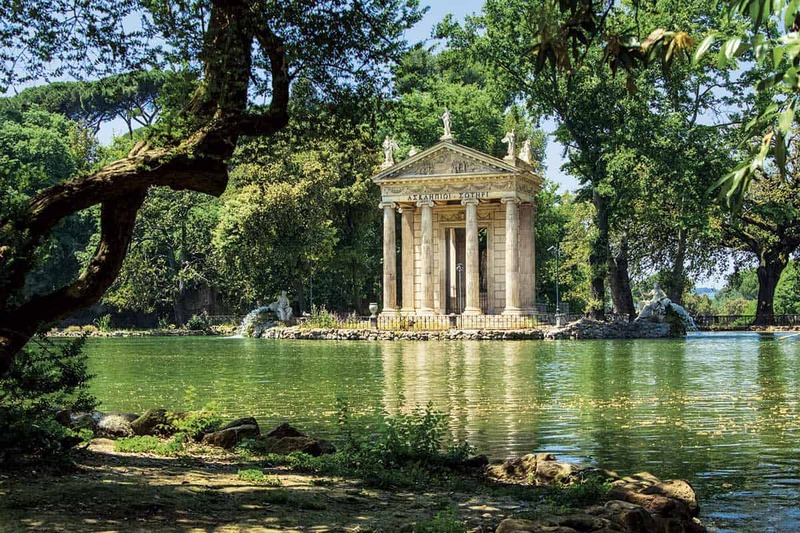 What better occasion than stopping over at Villa Borghese and its beautiful gardens. Prepare a few sandwiches and organize a fun picnic. 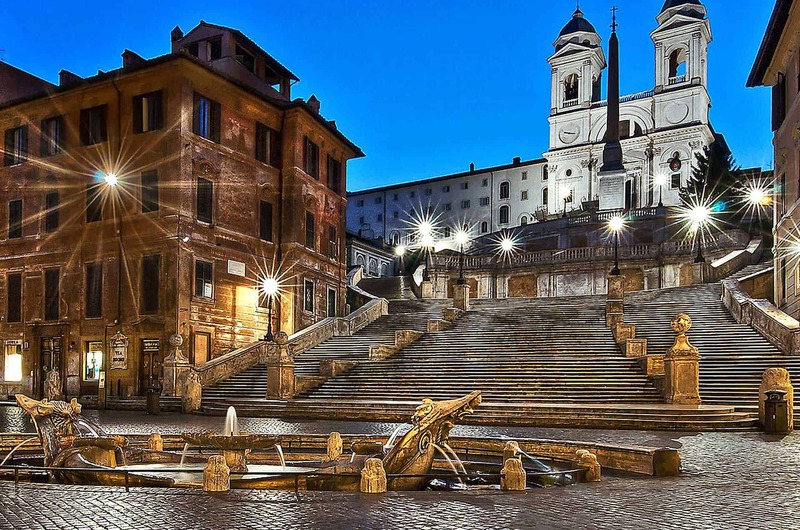 Walk down the Spanish Steps into one of Rome’s most charming squares. Right in the middle of the square, a very famous fountain deserves a visit. It is La Barcaccia, a not-so-ugly boat designed by Bernini. The beautiful masterpiece represents a boat that reached Piazza di Spagna during a flood in Rome. This piazza would be fun enough to steal half of your day, but carry on: there are a few more interesting spots to see in Rome in just one day. Without any doubt one of the most popular sites in Rome, Fontana di Trevi has been set of many famous movies – italian and foreigners. Best example? La Dolce Vita. Who hasn’t dreamt of jumping in at least once in their life? I am sorry to disappoint you, but bathing is absolutely forbidden! Please make sure you follow rules as most attractions in Rome are as ancient as 3000 years – spoiling them will be such a pity! 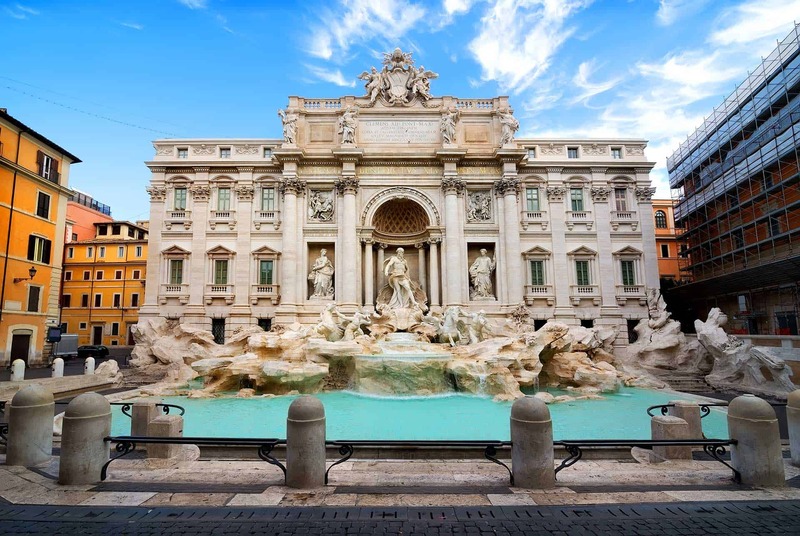 There is in fact one very popular action that millions of tourists practice every single day near the Trevi Fountain: it is said that throwing a coin, backwards, into the water brings a lot of luck. I am personally not fond of this action either, but it is good to know that the coins thrown are collected once in a while and given to charities. 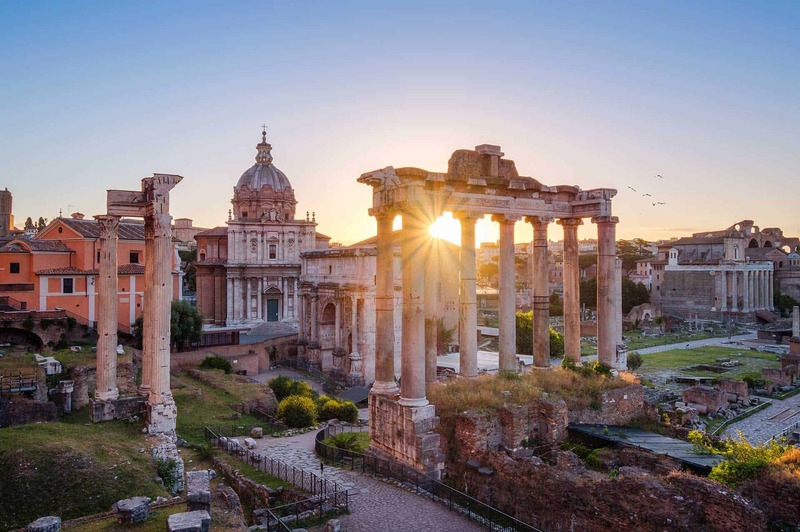 The ruins of the Roman Forum are your next stop. Pay a visit to this astonishing place and imagine how busy that would be in the Roman Era. The Forum was in fact the central hub of trades, politics and business in Rome. The archeological site that was left has been deeply restored and studied in the Fascist Era, making of the Forum one of the most visited attraction – not only in Rome – in the whole world. Even if staying in the city for a short time, you shall definitely include the Roman Forum in your 10 things to visit in Rome in just one day. How not to include this majestic attraction in the 10 places to visit in Rome in just one day. The Colosseum, which real name is Anfiteatro Flavio, is number one spot to write down on your to-see list when in Rome. Once venue for gladiators fights and shows, visiting the Colosseum is an amazing experience like no other. Do not forget to check out the Arco di Traiano – a massive arch – nearby. Last but not least, this 1 day itinerary will take you to visit the Circo Massimo. Circus Maximus is an old circus, a venue for chariots and horse races and other sport competitions. Left races and competitions in the past, Circus Maximus is today a concert and live shows venue. Extending for 600 meters per 140 meters, the Circus Maximus is the biggest shows venue built by mankind. 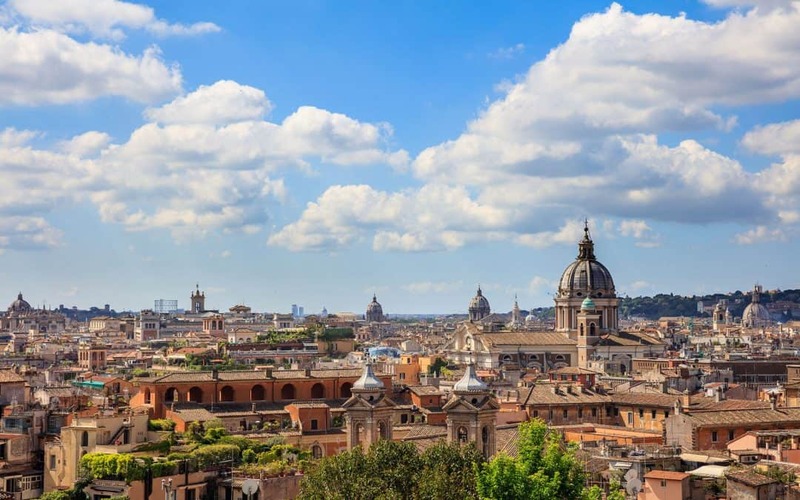 So you thought that visiting in Rome in just one day was not possible? Well, I proved you wrong! Now, that’s all you need to organize your next trip. Follow my itinerary and discover 10 places you can visit in Rome in just one day.